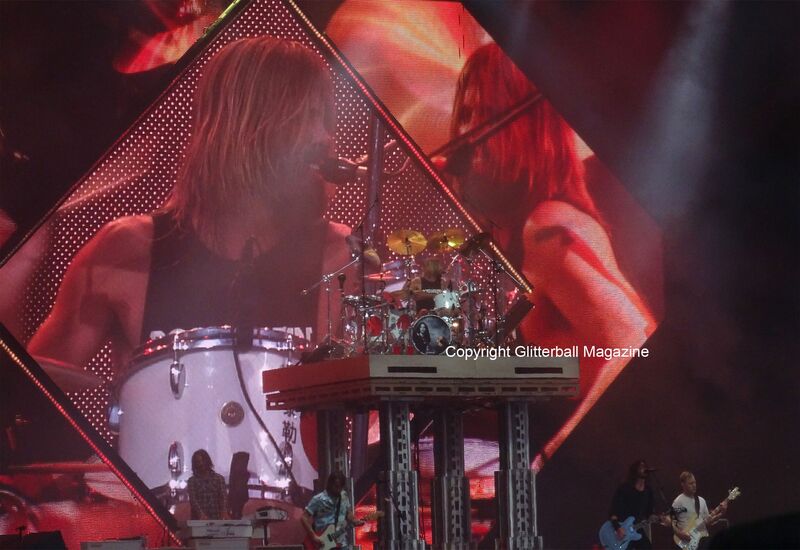 A Foo Fighters concert in London sounds perfect, doesn’t it? The magnificent six-piece band brought their fantastic back catalogue of rock and new hits to London Stadium to guarantee an unforgettable evening. 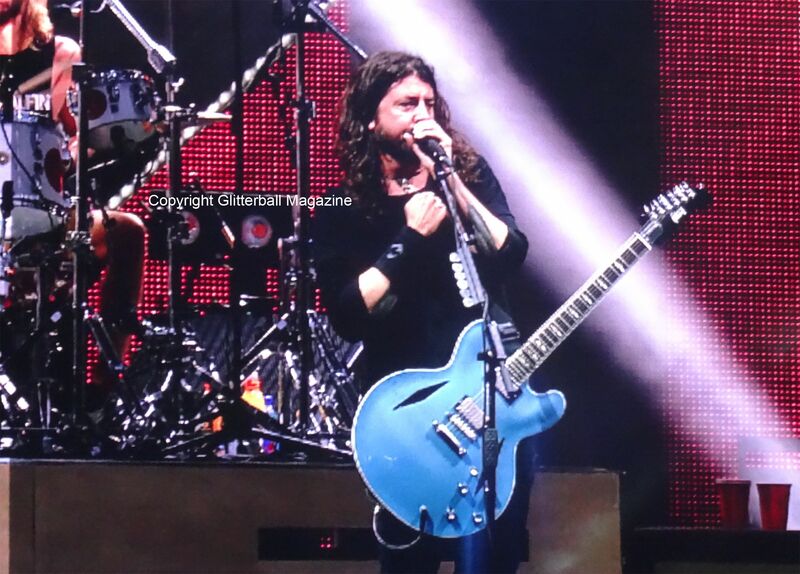 Note: it’s virtually impossible to see the Foo Fighters live and not fall in love with leader singer Dave Grohl. Die-hard fans will have only had their love cemented for the Nicest Man in Rock. Before the Foos took to the stage, a powerful second supporting set from British alternative rock band, Wolf Alice warmed up the crowd. They played one of their biggest hits, Beautifully Unconventional as well as Moaning Lisa Smile. I detected influences of Babes in Toyland during Formidable Cool and Visions of a Life, with lead singer Ellie Rowsell singing in a similar style to Kat Bjelland. As a huge fan, I was beyond excited to see them perform again. I’ve previously seen them at Radio 1’s One Big Weekend in Sunderland in 2005 and at the Stadium of Light in 2015. I’ve been dying to go to another Foo Fighters concert ever since. Opening with an electrifying performance of All My Life from their 2002 album One by One, everyone went wild. And not just with dancing and fist pumping. Beer and gin were thrown as fans sang along… or shouted in the case of this song. 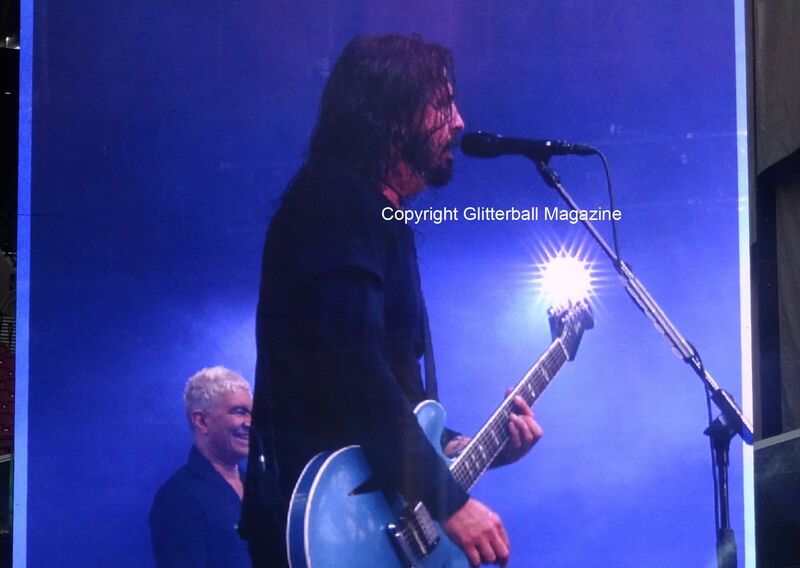 Classic Foo Fighters tracks Learn to Fly and The Pretender shortly followed. I was in rock and roll paradise. Promoting their latest album, Concrete and Gold, they charged into The Sky Is a Neighborhood. 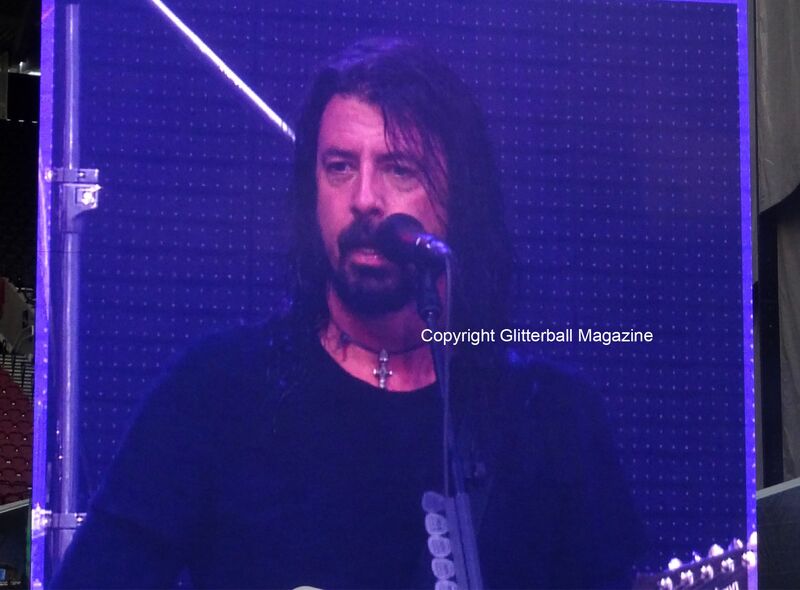 Throughout the show Monsieur Grohl chatted to the audience and asked if everyone wanted to hear stadium rock. He joked about getting his hair to look so soft, saying “Well yeah, I use conditioner, you know”. Pretty sure all the women in the crowd swooned at that remark. 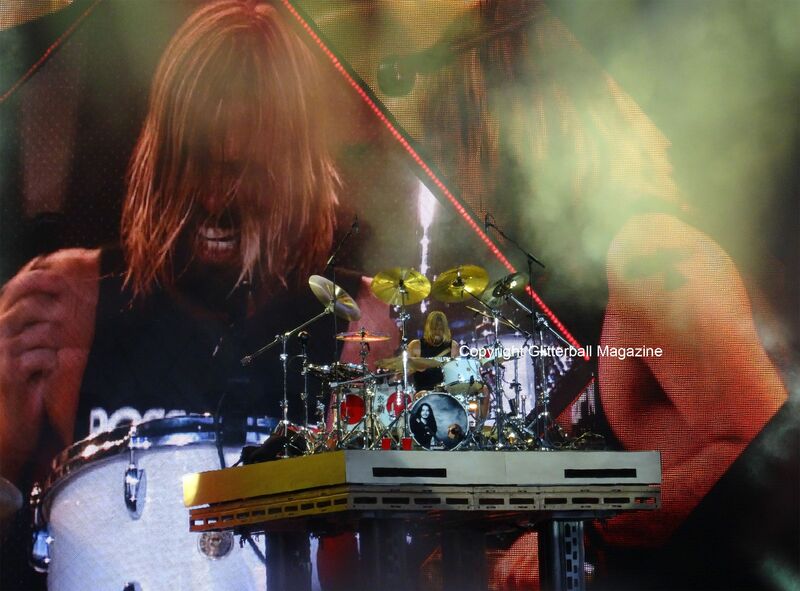 Their 2011 hit Rope included a drum solo from the hugely talented Taylor Hawkins, who also took the lead vocals for Sunday Rain. Slowing the pace down for a beautiful version of My Hero, the Nicest Man in Rock walked out onto the extended stage. He was SO close. Oh my god. I have my darling friend Shereen to thank for taking photographs for this part of the show… knew I should have worn higher platform shoes! 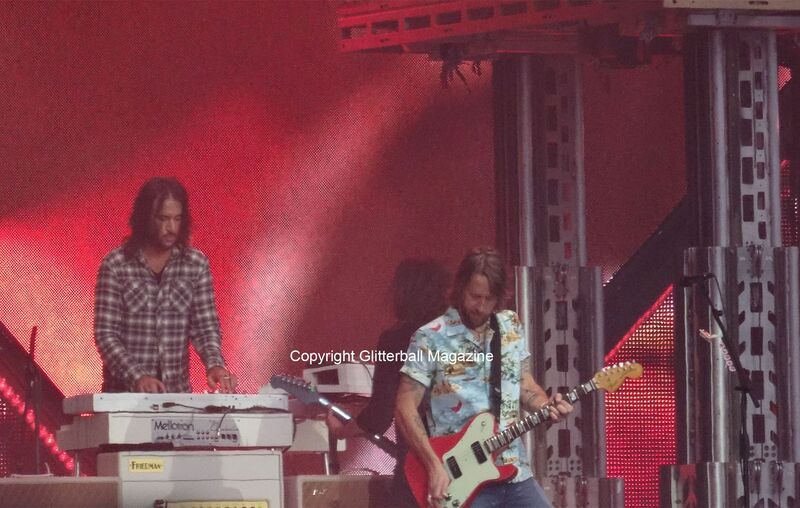 Other songs included These Days, Walk, Breakout and Monkey Wrench. After the latter my voice was completely shot. In my defence, if you’re going to sing along to such an iconic song, you need to sing the final part with vigour. During band introductions, snippets of Love Will Tear Us Apart, Imagine, Jump and Blitzkrieg Bop were played. The covers were a lovely touch to the show. Other new songs included Dirty Water and Run, which proved to be fantastic additions. 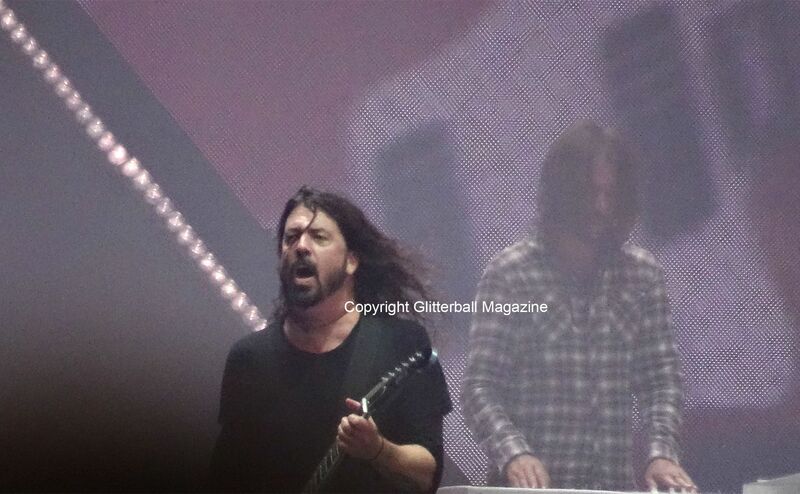 Fans were powerless to resist jumping around and pulling their vocal chords to emulate Dave Grohl’s legendary screams. The iconic rockers closed their set by playing one of their biggest hits to date, Best of You. Or was it the final song? Of course not! That’s what encores are for! 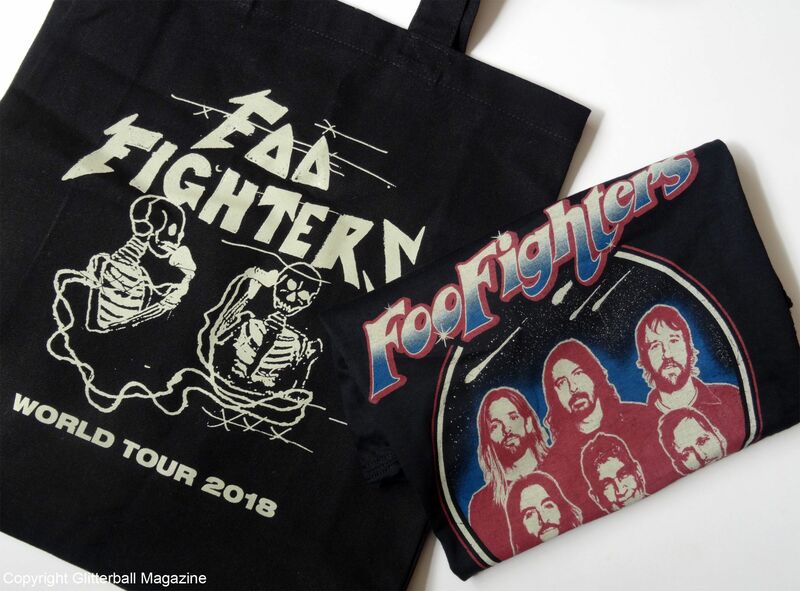 After tearing into This Is a Call (a personal favourite) the Foo Fighters ended with their London concert with Everlong – such a brilliant experience being surrounded by adoring fans singing along to Dave Grohl. The perfect finishing touch? The spectacular fireworks display at the very end of the song. Although I was a little disappointed they didn’t play older hits, (one of my favourite Foo Fighters songs is Walking a Line), I still had a brilliant time. Overall, I’d definitely see them again in the future. 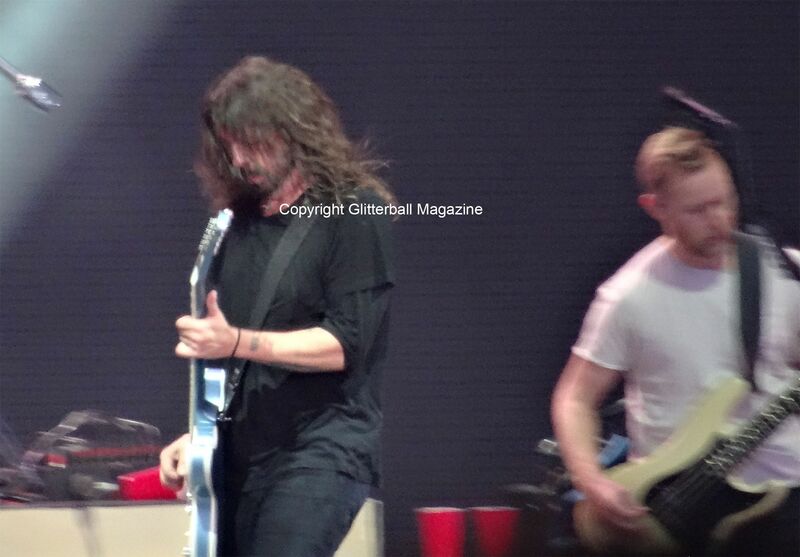 My only question is when are the Foo Fighters touring again? 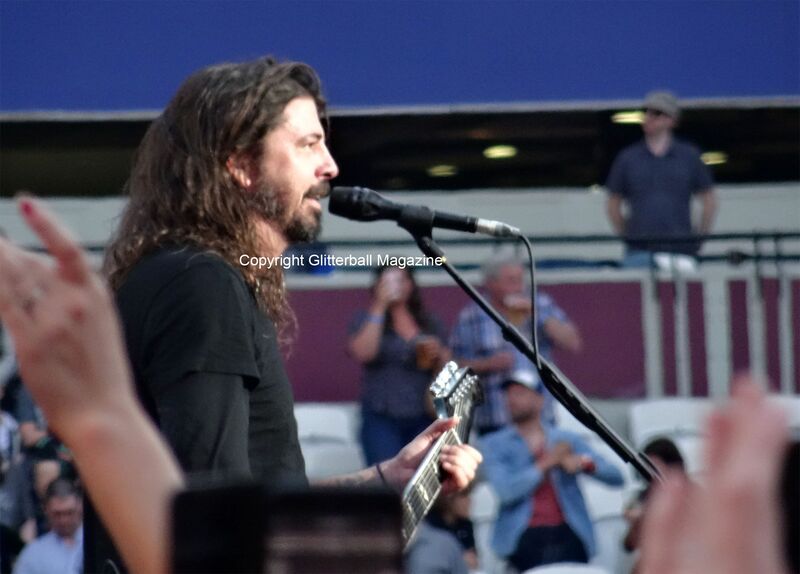 I’m still hoping they’ll eventually do Meet and Greets… although I’m sure I’d be a total fangirl or lose the ability to speak in front of the beauty that is Dave Grohl. If you’re keen to find out which other shows I’ve been to, check out my Rolling Stones review or find out what it was like to meet J-pop star Kyary Pamyu Pamyu. COPYRIGHT MICHELLE WINTER 2015-2019. ALL RIGHTS RESERVED. NO CONTENT TO BE REPUBLISHED WITHOUT PRIOR WRITTEN PERMISSION AND THEY MUST BE LINKED BACK TO THIS BLOG.